Frank Stapleton for Norman Whiteside (74)	 None. 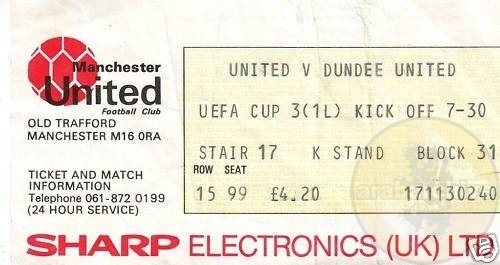 Our first visit to Old Trafford attracted a large Tannadice following and a memorable occasion. 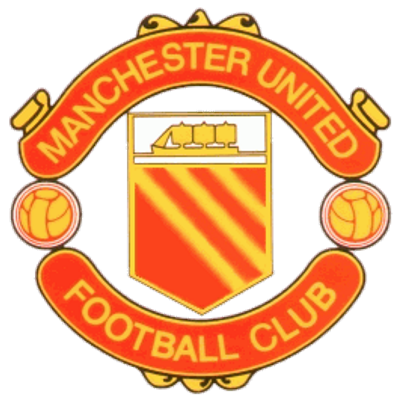 After a torrid first half United retained their composure and finished the game strongly. 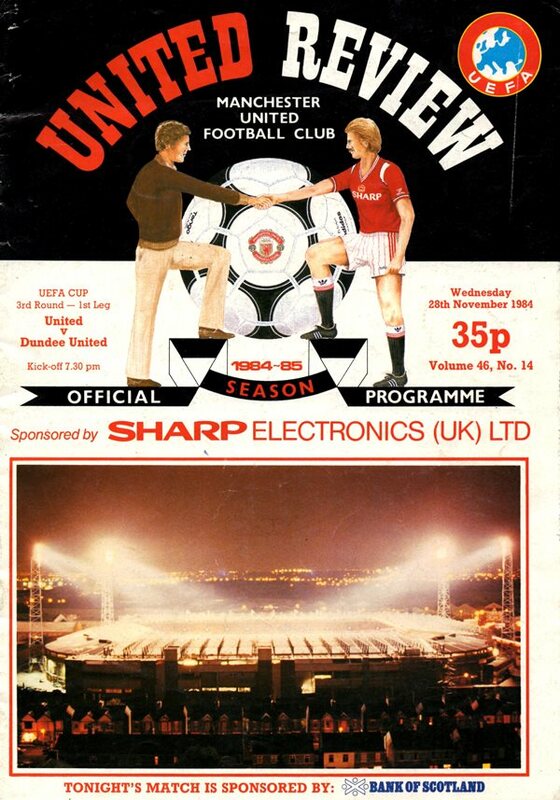 A Gordon McQueen header brought Manchester United a penalty, forcing Maurice Malpas into a goalkeeping act on the line. Gordon Strachan scored from the spot. A series of fine saves by Hamish McAlpine restricted the home side to that narrow lead. On the restart United struck. Richard Gough headed a free kick across the goal and Paul Hegarty turned the ball home. That joy was short-lived, Bryan Robson sneaking in to score from an Olsen free kick. A second penalty award, this time missed by Gordon Strachan, proved to be the turning point. 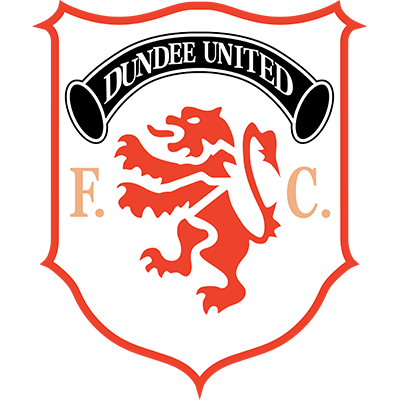 Paul Sturrock latched on to a probing ball from Stuart Beedie to equalise and from then on a draw looked to be the least reward available as the Tangerines dominated the closing stages.